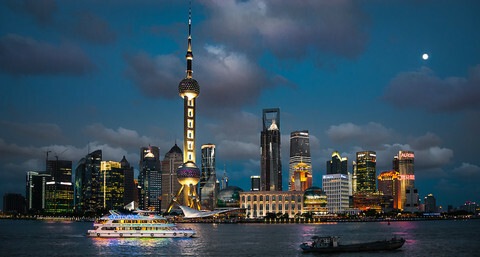 The EU Commission will discuss Wednesday (13 January) the sensitive issue of granting China “market economy status”, with Beijing arguing the step is due 15 years after it joined the World Trade Organisation (WTO). “The college will hold an orientation debate on the Chinese request, it is not a moment for a formal decision, it is for the commissioners to discuss the way they approach this file and the sequence of events that will follow,” EU Commission spokesman, Margaritis Schinas, told press on Tuesday. Granting the status to China means the 28-member bloc would have a more difficult time imposing anti-dumping duties on Chinese goods. Dumping occurs if a company is exporting a product to the EU at lower price than the normal value of the product to cut out a bigger market share and drive out competition. But China says that the accession accords of the WTO will automatically make it a market economy by the end of 2016. Chinese Foreign Ministry spokesperson Lu Kang recently urged the EU to adhere to these WTO rules and grant China the status. "Pacta sunt servanda (Latin for "agreements must be kept") is a basic principle and obligation in international law. No signatory party can evade its obligations under international treaties by citing domestic laws as an excuse, and treat Chinese enterprises in an unfair, unjust, unreasonable and discriminative manner," Lu Kang said at his regular press conference last month. "As a WTO member, China has been earnestly honouring each of its legal obligations since its accession, and must be entitled to all the WTO rights," he added. The final decision, not expected on Wednesday, will have to be made by the European Parliament and EU member states, but will be initiated by the Commission. 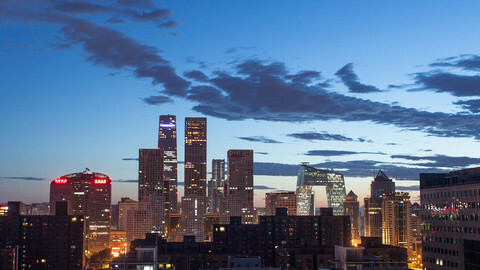 The US says there is no reason to treat China’s heavily state-financed and centrally organised economy, with government-set prices, as a market economy. European manufacturers are worried that removing the possibility of imposing duties will result in China dumping goods in Europe, leading to job losses. Textile, steel and solar panel industries are vulnerable to Chinese imports. Supporters of the deal say it could open the way for EU investments in China and Chinese investments in European infrastructure. 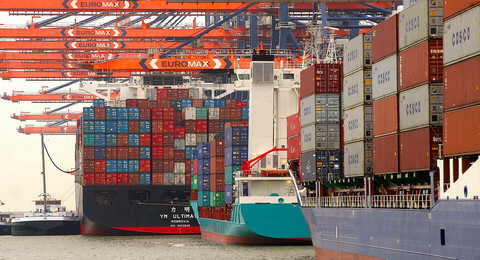 A study by the Washington-based Economic Policy Institute published last September says “an EU decision to unilaterally grant MES to China would put between 1.7 million and 3.5 million EU jobs at risk by curbing the ability to impose tariffs on dumped goods”. The report said increased imports arising from granting the status to China would reduce EU output by between €114.1 billion and €228 billion per year, a 1 percent to 2 percent reduction in GDP. Various European industries and the European Trade Union Confederation (ETUC) all expressed concern. A spokesman for AEGIS Europe, an alliance of 30 manufacturing industry associations said Tuesday in a statement: “Europe simply cannot grant Market Economy Status (MES) to a country that does not merit it. Doing so would have an immensely negative impact on European industry”. “Granting MES to China would be equivalent to gifting a licence to dump,” Milan Nitzschke, the spokespoerson added. “The European Union has clear criteria for market economy status” ETUC General Secretary Luca Visentini said in a statement before the Commissioners’ meeting. 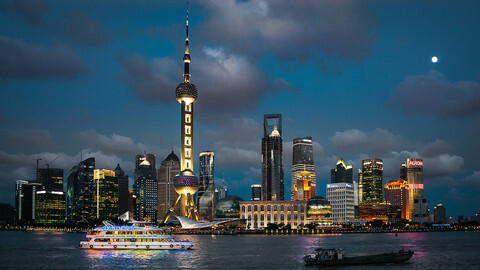 The UK, The Netherlands, and Nordic countries support China’s market economy status. Germany is, in principle, supportive, but is interested in safeguards for sensitive industries, while Italy is strongly opposed. 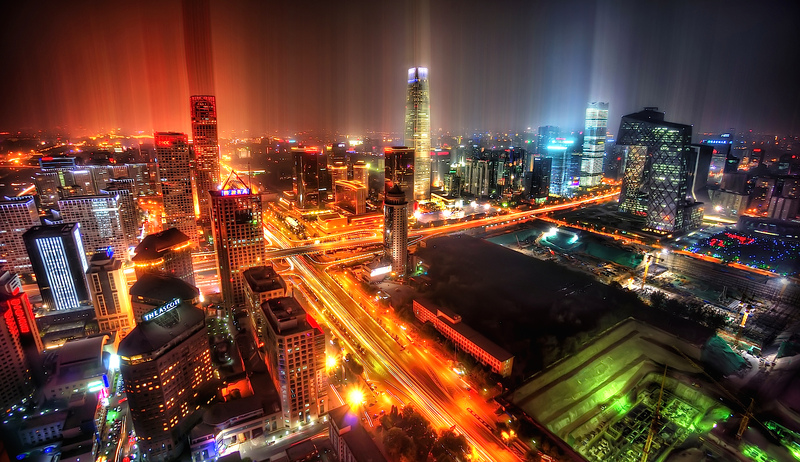 China is recognised as a market economy by Russia, Brazil, New Zealand, Switzerland and Australia. The EU Commission might choose a compromise: granting the status to the world’s largest trading economy, but keeping trade defence measures for a transition period. The European Commission has 28 anti-dumping investigations underway, 16 of them involving China. 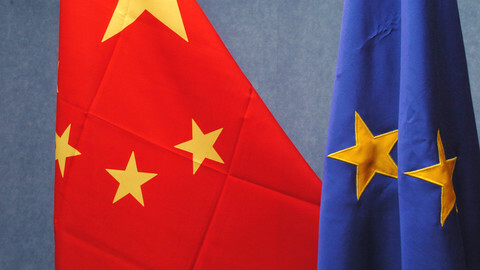 2015 marked the 40th anniversary of the establishment of the diplomatic relations between China and the EU and witnessed comprehensive progress in China's diplomacy. Under the new rules, technology companies are required to help Chinese authorities decrypt information sent via the Internet. Trade arbitrators have said the EU wrongfully imposed anti-dumping duties on Chinese screws, in a verdict which could help China’s bid for market economy status. 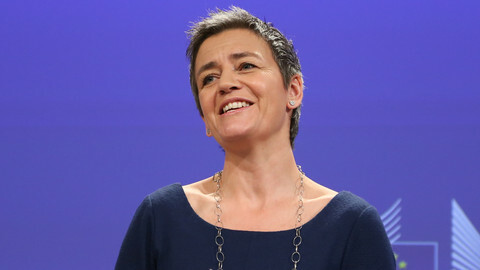 The EU steel industry "cannot rely on public funds to survive", says Margrethe Vestager, while assuring that anti-dumping will remain part of talks with China. 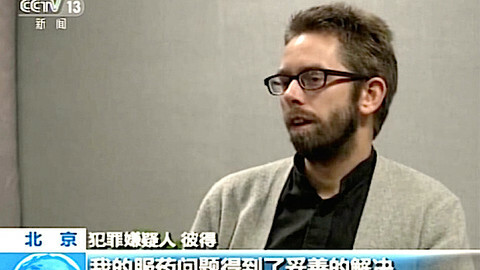 A Swedish human rights worker "confessing" on Chinese TV is the latest in a series of arrests and expulsions of EU nationals involved in opposition activities. 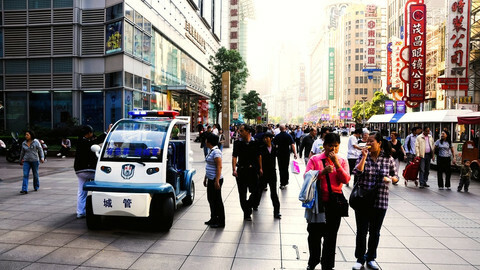 Granting China market economy status comes with many risks. The EU should seek in exchange pragmatic solutions that protect important European interests.